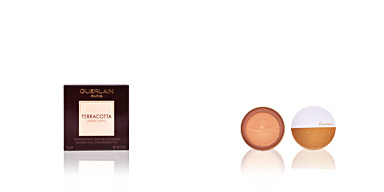 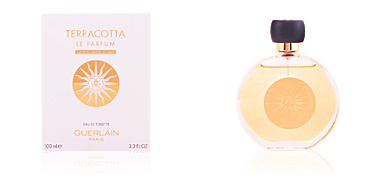 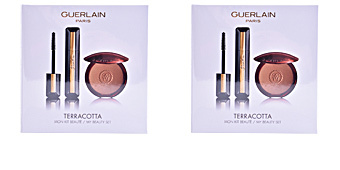 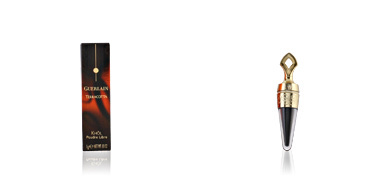 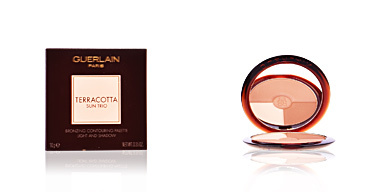 TERRACOTTA LIGHT Poudre Bronzante Légère by Guerlain. 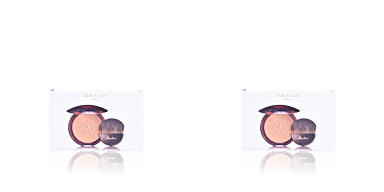 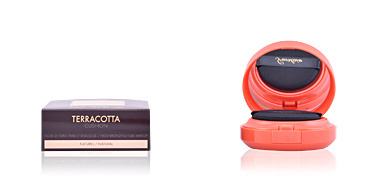 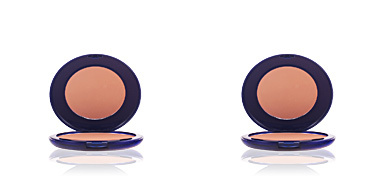 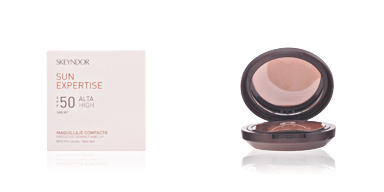 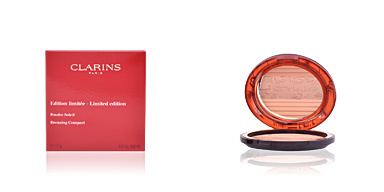 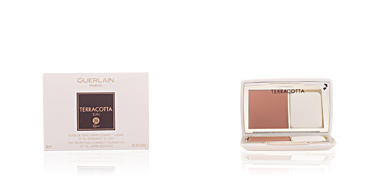 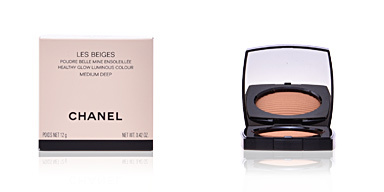 Bronzing powders with a 'healthy glow effect' for a luminous finish. 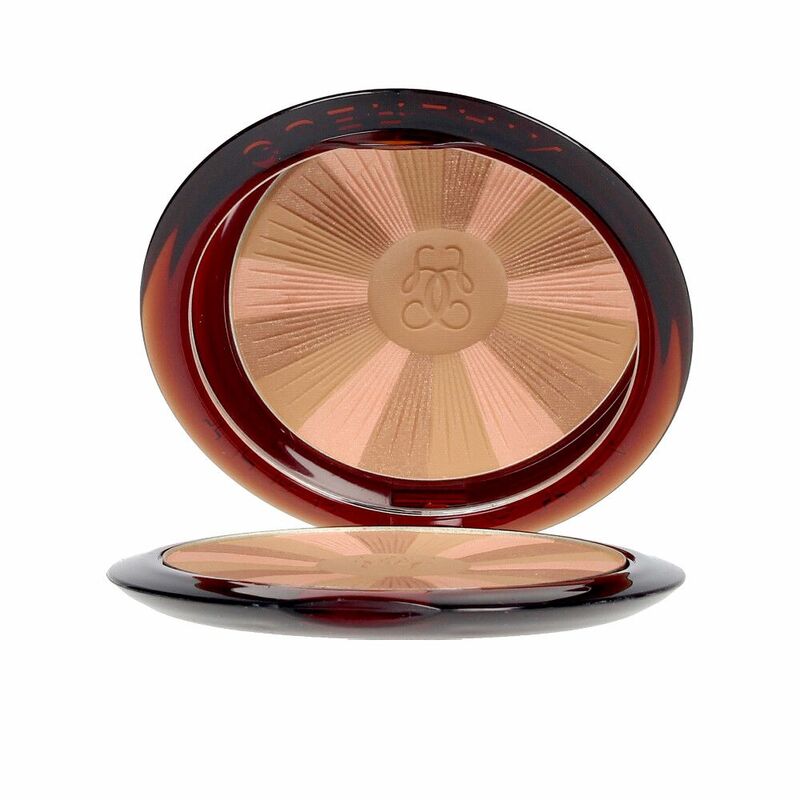 The new TERRACOTTA LIGHT powders give skin a healthy glow, a subtle tanned tone in just a few seconds improving the radiance of all skin types. 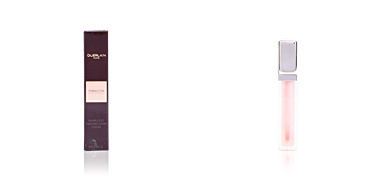 Its formula includes a combination of exclusive ingredients that revitalize the skin, protect it from free radicals and pollution, preserving natural hydration for improved fixation and total comfort. 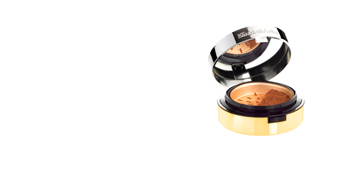 Its texture, suitable for all skin types, has been enriched with golden microparticles that provide a subtle nacreous touch to the skin, enhancing its natural beauty. 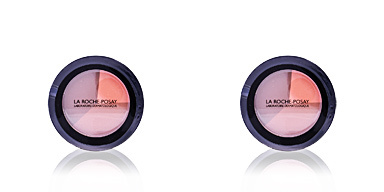 These emblematic powders have been scented with a fragrance redolent of distant, warm places, with notes such as ylang-ylang, tonka bean, vanilla and a fusion of musks. 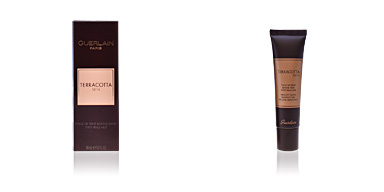 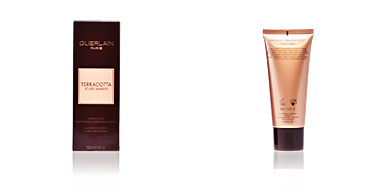 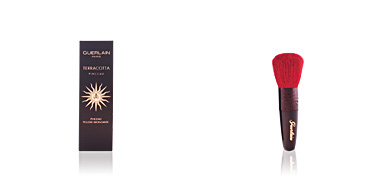 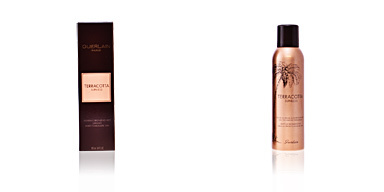 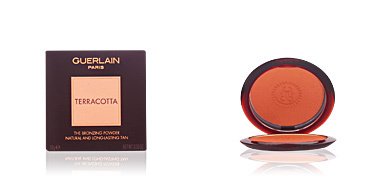 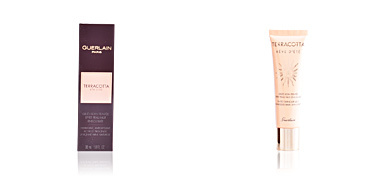 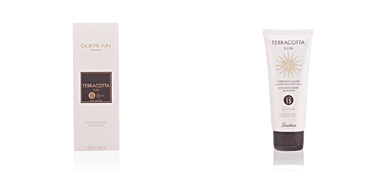 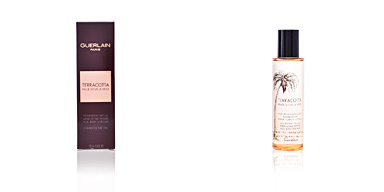 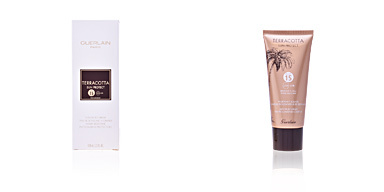 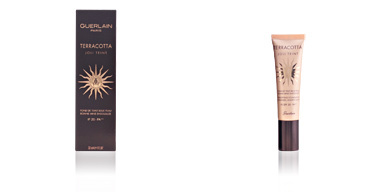 A uniform and beautiful year-round tan is possible with TERRACOTTA.